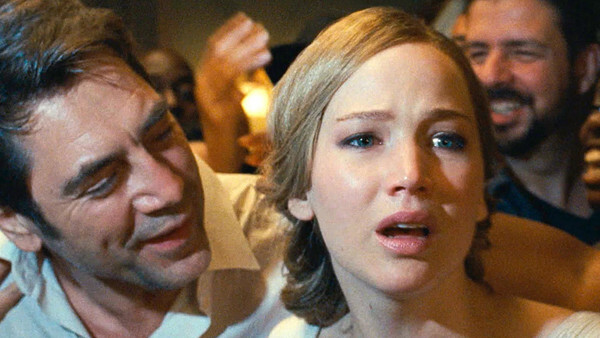 Aronofsky's latest is built to divide. Darren Aronofsky's latest movie Mother! is in cinemas now, and what a wild ride it is. Though it's honestly best to avoid reading too much at all before you see it for yourself, the film has garnered relatively polarising reactions so far. Critics have largely praised the film, though there are a high number of both one-star and five-star reviews, indicating that it's going to invite passionate hatred and love in equal measure. Mother! is not an easy movie to love at times and there are a lot of things that don't quite work, but it is a daring vision like nothing else released this year, so if you want to support an oddball movie starring some very, very talented actors, then you could certainly do much worse.